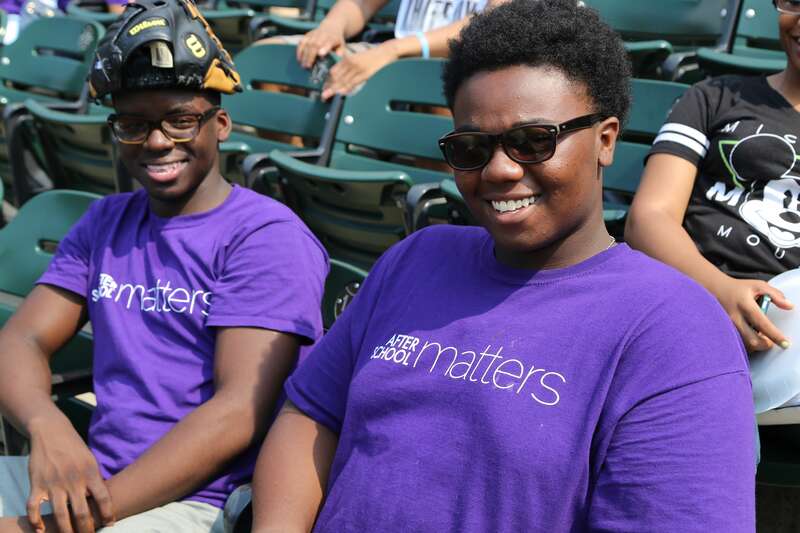 After School Matters® is now accepting teen applications for its Spring 2017 program session. More than 350 programs in the arts, communications, science, sports and technology will be offered beginning the week of February 20 at more than 65 Chicago public high schools, as well as Chicago Park District, Chicago Public Library and community organization locations throughout the city, and downtown at the Gallery 37 Center for the Arts. Teens can search and apply for spring programs online at afterschoolmatters.org. The online application is available entirely in Spanish. In total, more than 7,000 paid apprenticeship and internship opportunities will be available to Chicago high school teens this spring through After School Matters. Fall programs will meet approximately three days a week for three hours per day over the course of 10 weeks. Participating teens will be eligible to earn a stipend of up to $425 (depending on the program level), and interns can earn $10.50 per hour.